Locate your stopcock and make sure your tenants know where to find it and how to turn it off. If a pipe freezes and bursts, you’ll need to shut off the water supply as soon as possible. If you or your tenants are going away, leave the heating on a low setting (about 14C). If the property will be left empty for a while, it’s sensible to turn off the water supply and drain the system. Slowly thaw the pipe with a hot water bottle, a towel soaked in hot water or a hair-dryer on the lowest setting. Start at the end nearest the tap. Open all taps to reduce flooding. You’ll need to turn them off as soon as the pipework has been repaired. 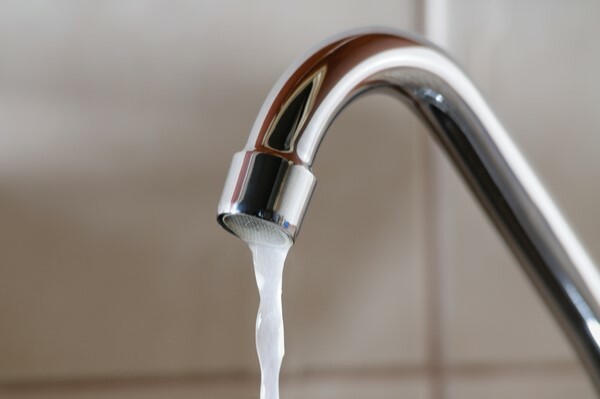 Read more about this story on the Landlord Today website and get advice about winter plumbing issues from industry body Water UK. Visit the WaterSafe directory for details of approved plumbers in your area.